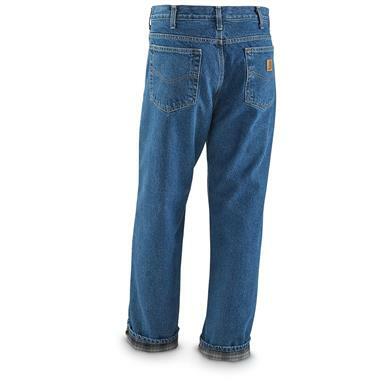 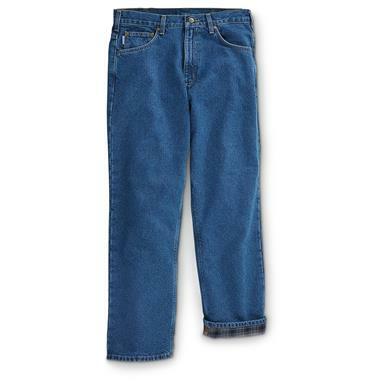 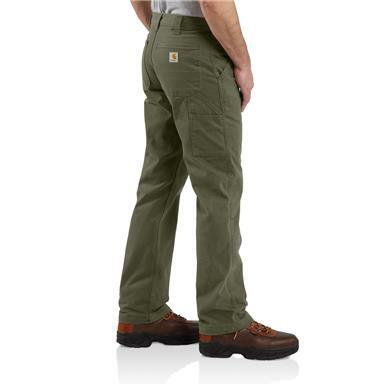 Soft, but durable…and fit for work. 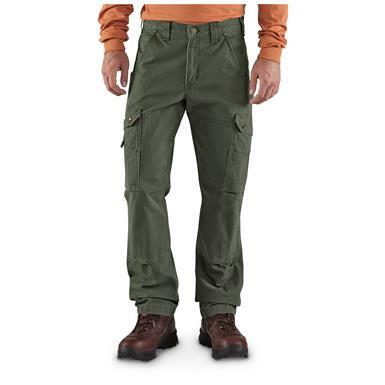 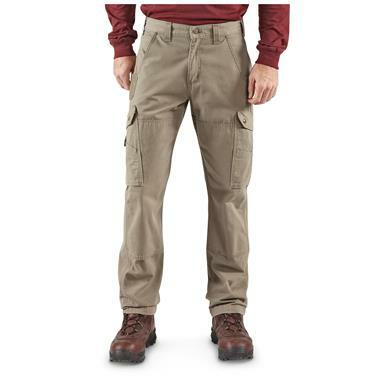 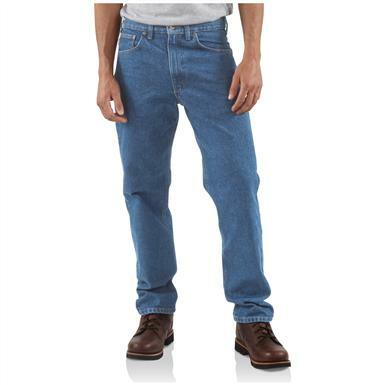 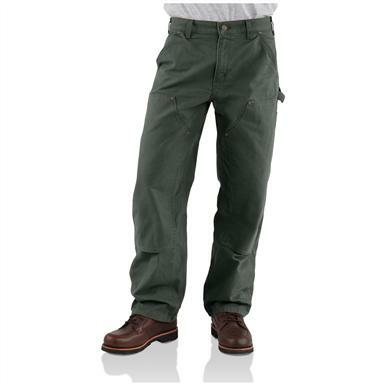 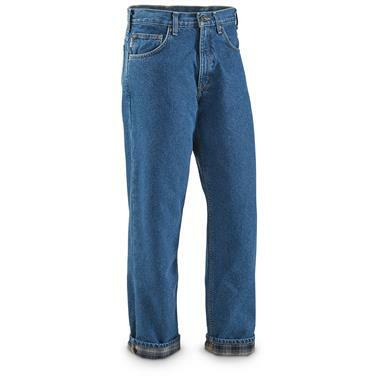 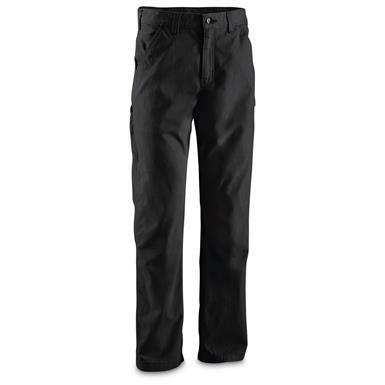 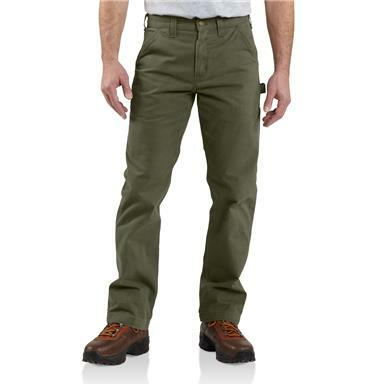 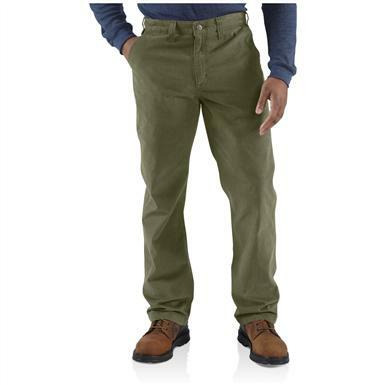 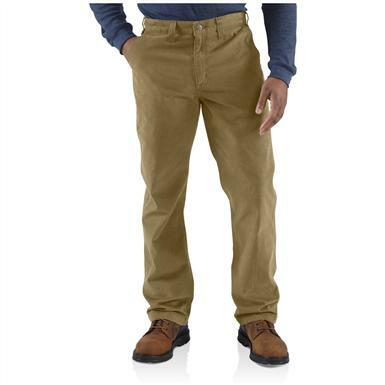 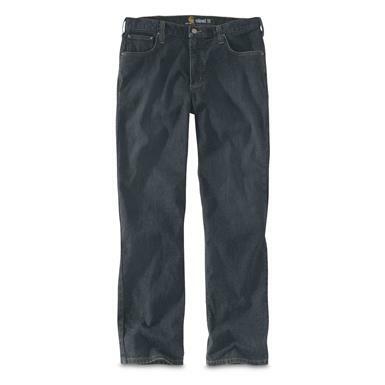 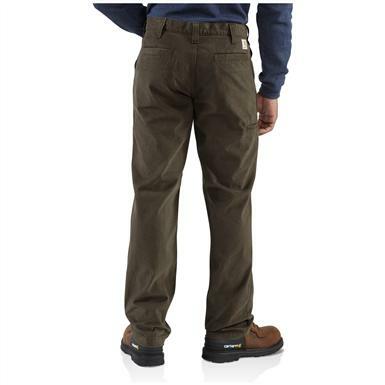 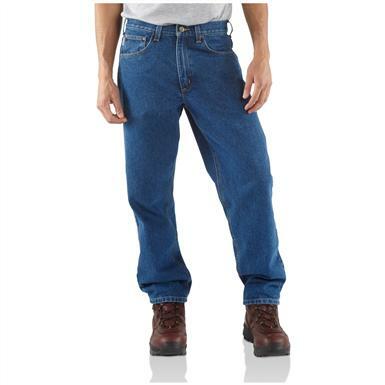 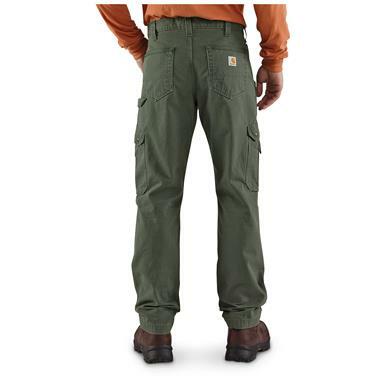 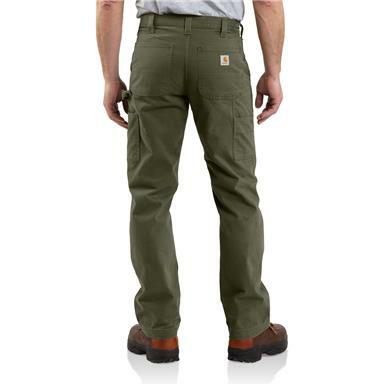 These durable pants work as hard as you do. 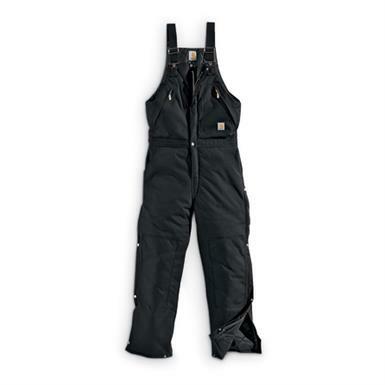 Fight harsh winters in these tough overalls.